Are you looking for a nice curtain in a blue hue that fits the tough bedroom of your son or your blue decorated office? 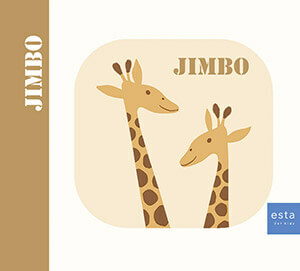 This cotton fabric has a subtle stripes pattern in beige and navy blue tones. This fabric is perfect for decorating a bedroom or boy's room. 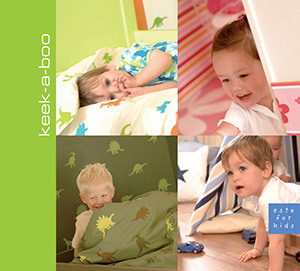 You will find this fabric with stripes in blue and beige (184601) the collections Keek-a-boo and Jimbo.